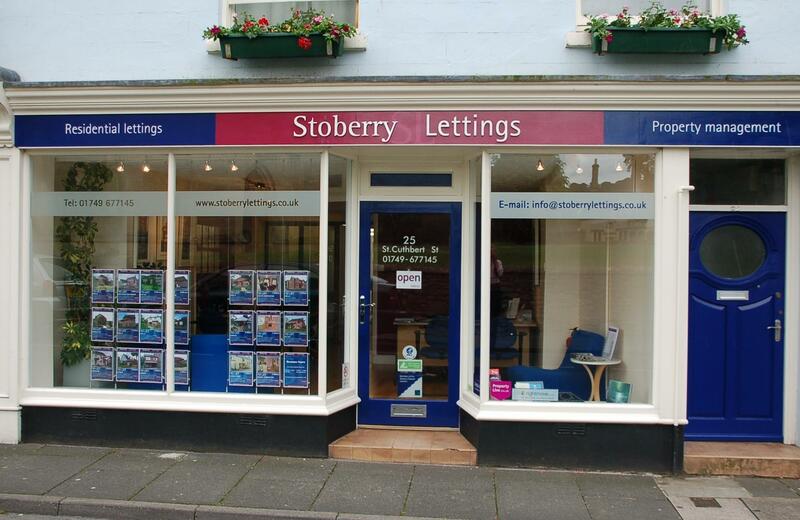 Based in Wells, Stoberry Lettings offers good quality rental accommodation from studio apartments to country mansions across mid-Somerset, including Wells, Street, Glastonbury, Shepton Mallet, Cheddar, Wedmore, Castle Cary and Somerton, as well as the surrounding villages and countryside. We are licenced members of the Association of Residential Letting Agents (ARLA). We provide a personal and comprehensive letting service for property owners and investors. Many are living and working abroad and they entrust us with the total management of their property during their absence. This comprehensive service is designed for Landlords living out of the area or abroad or who, for whatever reason, do not wish to become involved in the day-to-day Management of their properties. Finding a tenant and continuing to collect rents through the life of the tenancy. This service is suitable for Landlords who live close by, are able to keep an eye on their property and supervise maintenance and repairs, but do not wish to become involved in some of the more delicate areas of Management, such as rent collection, bringing Tenancies to an end, agreeing dilapidations with Tenants etc. Finding a tenant and establishing the tenancy. This Service is suitable for Landlords who wish to actively manage their property themselves. Please contact our office to discuss the service you require.